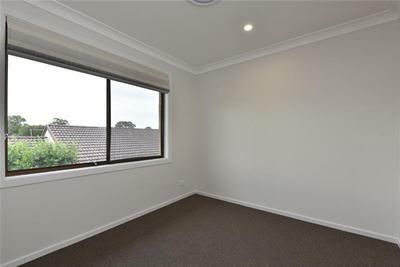 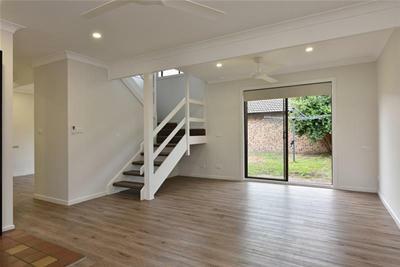 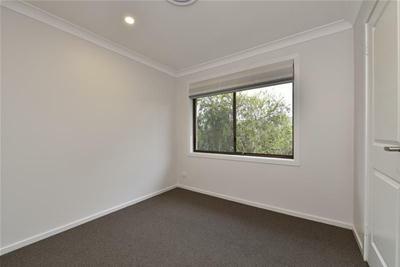 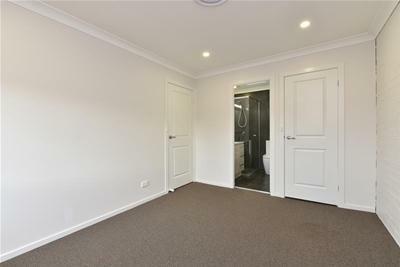 Immaculately presented Brick & Tile 3 Bedroom townhouse offering low maintenance living, situated in a quiet complex, ideal for investors or those wanting to downsize with all the work already done for you. 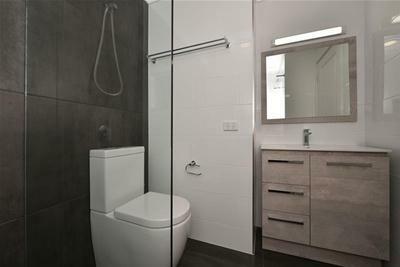 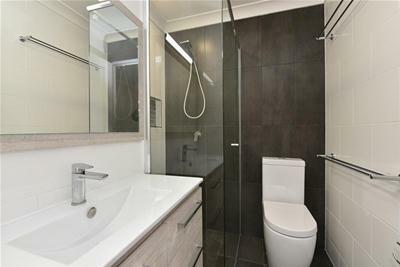 Recently renovated now offering modern living this one is a must to inspect. 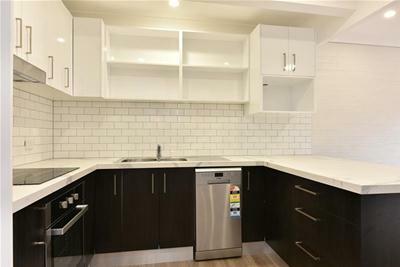 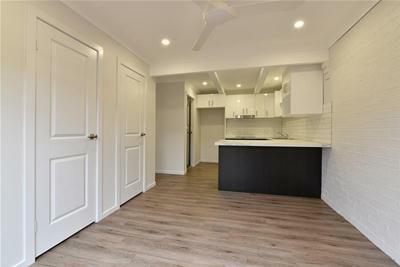 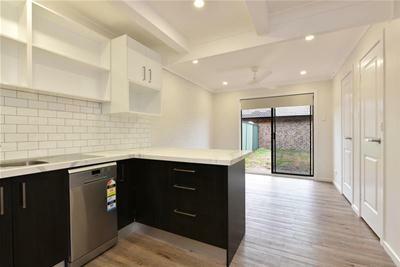 Stunning new kitchen with electric cooking, dishwasher, stone bench tops & soft closing cupboards, 2 renovated bathrooms & ducted air-conditioning upstairs this townhouse will tick all the boxes. 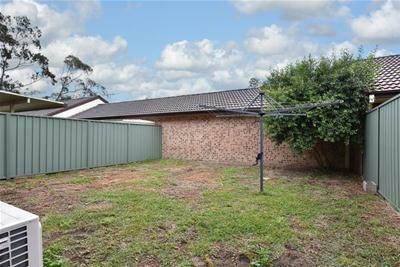 Outside offers a good sized courtyard/grassed area with watering system. 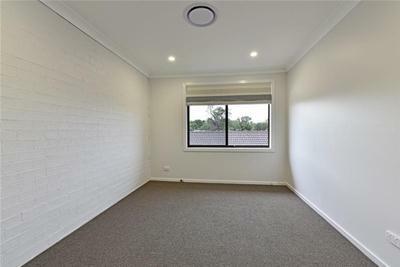 Situated in a quiet complex, close to all amenities, CBD of Kurri Kurri, local schools, childcare facilities, sporting fields & the Hunter Expressway this one won’t last long. 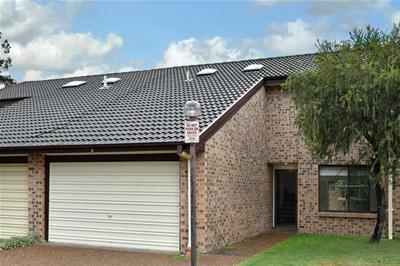 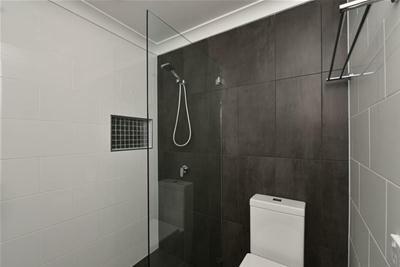 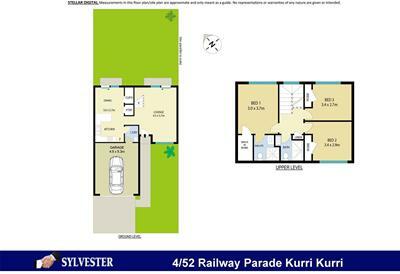 For more information or to book an inspection call Mathew Sylvester on 0401 255 656.